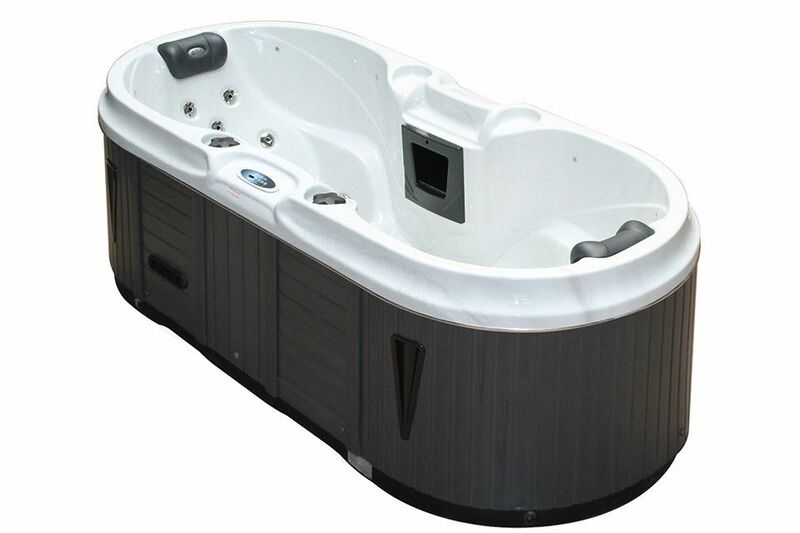 The compact Bliss Spa is the ideal spa for condo or apartment living. 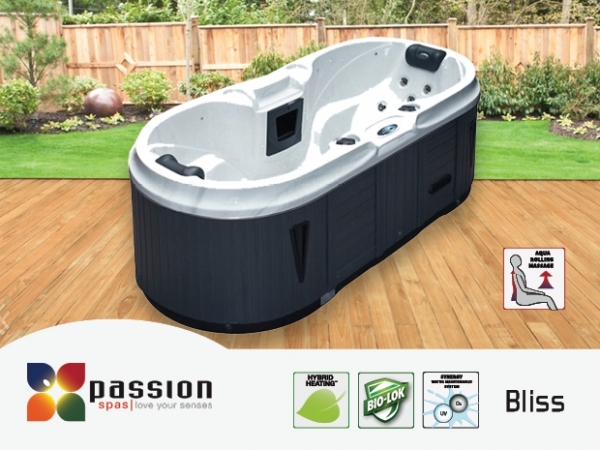 This two person spa has a footprint of just 225 x 100 cm, and is loaded with features. Two comfortable seats allow you and your significant other to relax in comfort with plenty of width and depth in the seats. Integral arm rests, drink holders and separate jet controls make the Bliss both practical and comfortable. 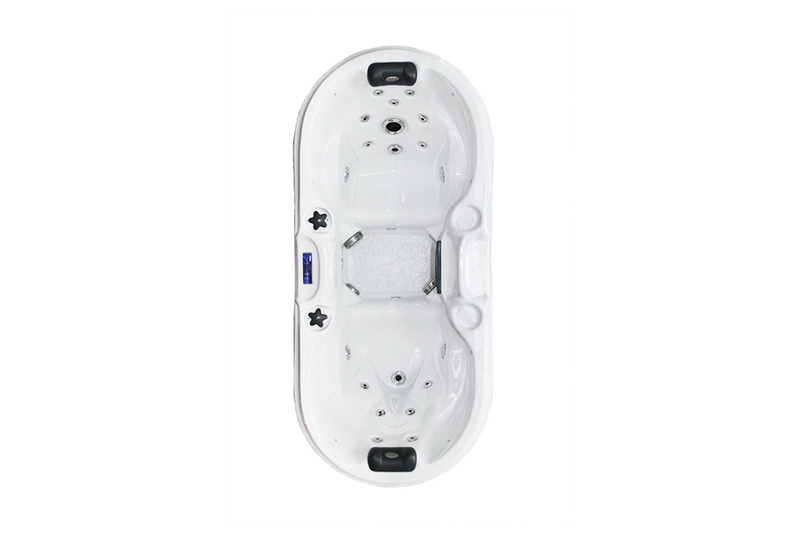 One of the seats even incorporates our exclusive Aqua Rolling Massage™ system for the ultimate in back therapy.